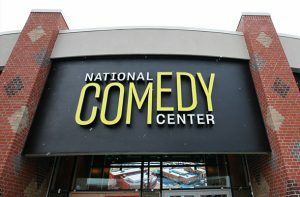 Laughs on the Lake 2019!! This event has been filled! 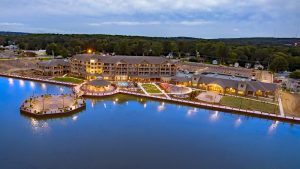 Please join Lisa and Fred Paine for another overnight adventure, as we head to Chautauqua Lake for laughs, beer and relaxing at the brand-new Harbor Hotel on the shores of Chautauqua Lake. We will meet at Union Place Roasters at 7:30 a.m. on Saturday, May 4th, where Joe and Laurie will greet us with their amazing freshly roasted coffees and breakfast treats. 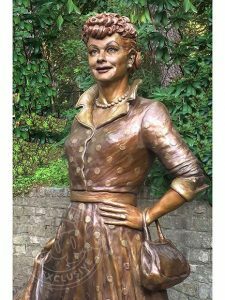 We head out at 8:00 am to Jamestown for lunc h in the Tropicana Room at the Lucille Ball & Desi Arnaz Museum. 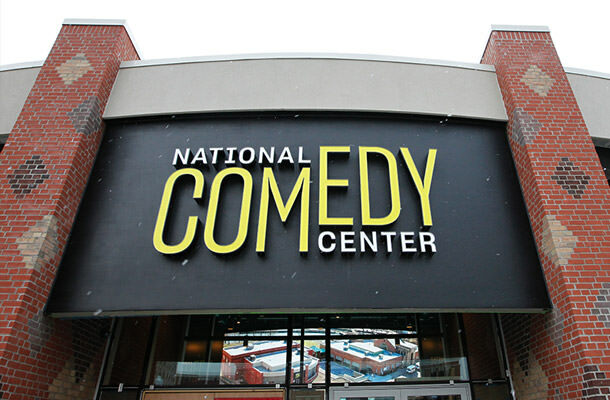 A comedian will entertain us, then we head over to the highly rated National Comedy Center just down the street for a 2-hour group tour. 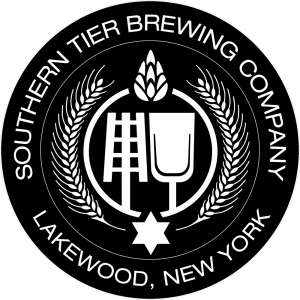 Following this, we drive to the Southern Tier Brewing Company where everyone can enjoy either a beer or spirit tasting at their distillery next door. 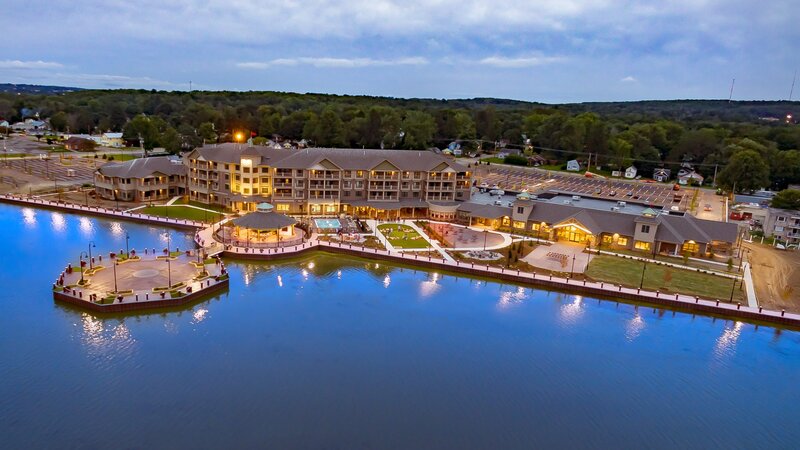 Then it’s off to Harbor Hotel to check in and enjoy their wonderful amenities, including two saltwater pools (inside and out), 3 outdoor firepits, a large fitness center, and 3 large outdoor patios overlooking the lake. Dinner and socializing will round out the evening in our private dining room. In the morning we will breakfast in a private lake view dining room. This will complete another wonderful trip with PCA friends. All participants must email Lisa Paine ( lpaine@niagarapca.org) to receive the hotel link to make your reservation and attend this event. 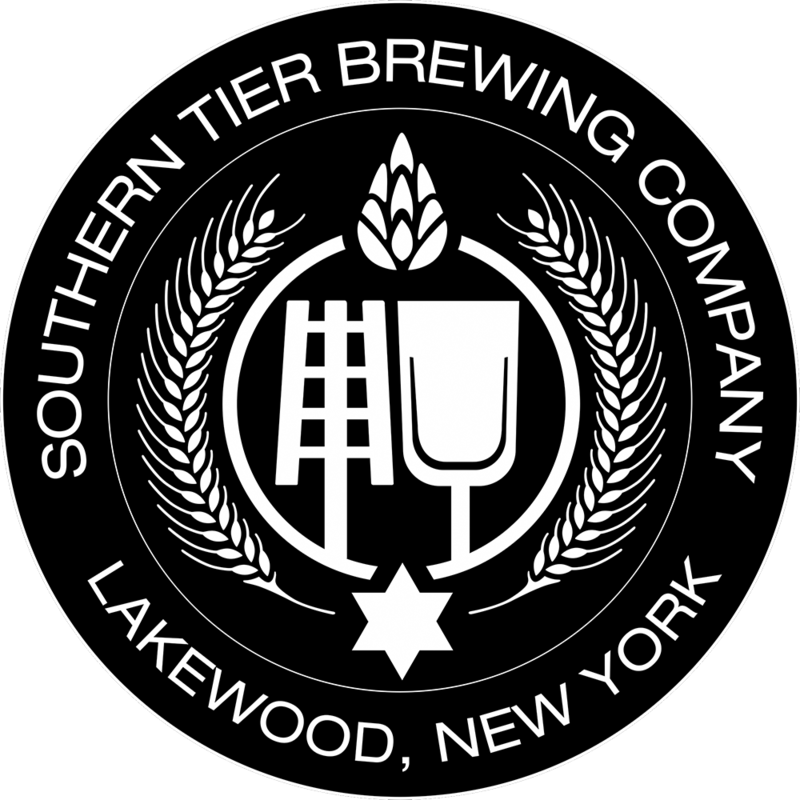 The 15 rooms will only be held until March 1, 2019. We suggest you do this asap. The maximum number for attendance for this event is 30 people/15 rooms. Once 30 people are signed up the event is closed. Lisa will wait list upon request.